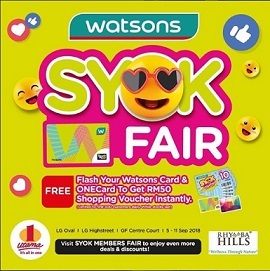 We recently took part in Watsons Syok Fair, an event to recognise their elite members. 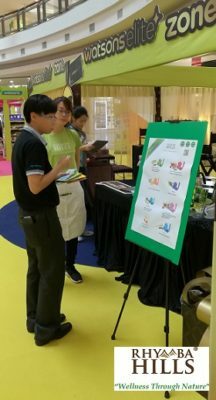 Elite members are shoppers who purchase more than RM1,000 worth of products online. 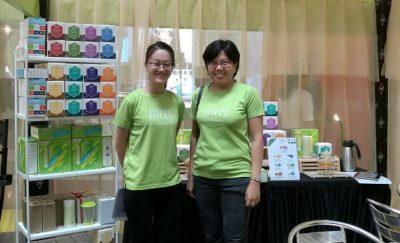 Thus, Watsons Elite members were entitled to redeem free makeover and other pamperings during this time. 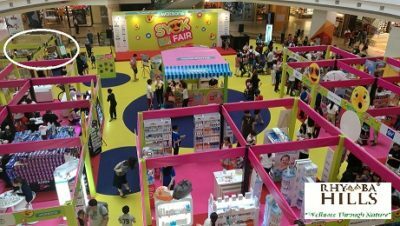 Also, the first 300 Watsons members of the day were entitled to RM50 worth of vouchers to be redeemed during the fair. You bet there was a queue even before the counters were open! All in all, it was a good opportunity to interact with customers who appreciate caffeine free beverage.